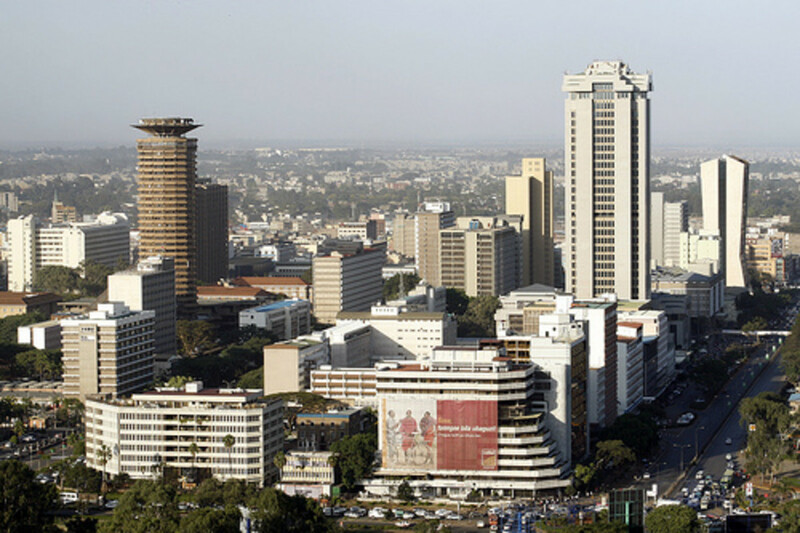 In case you didn't know, Mombasa is the second largest city in Kenya. 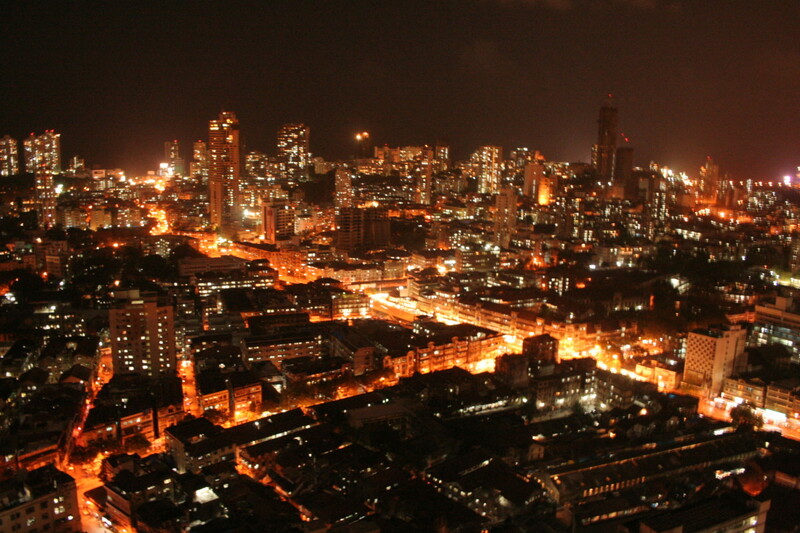 The coastal city is home to a myriad of coastal, historical and cultural attractions. It boasts spectacular beaches, wildlife parks & marine reserves, architectural structures and ancient buildings. 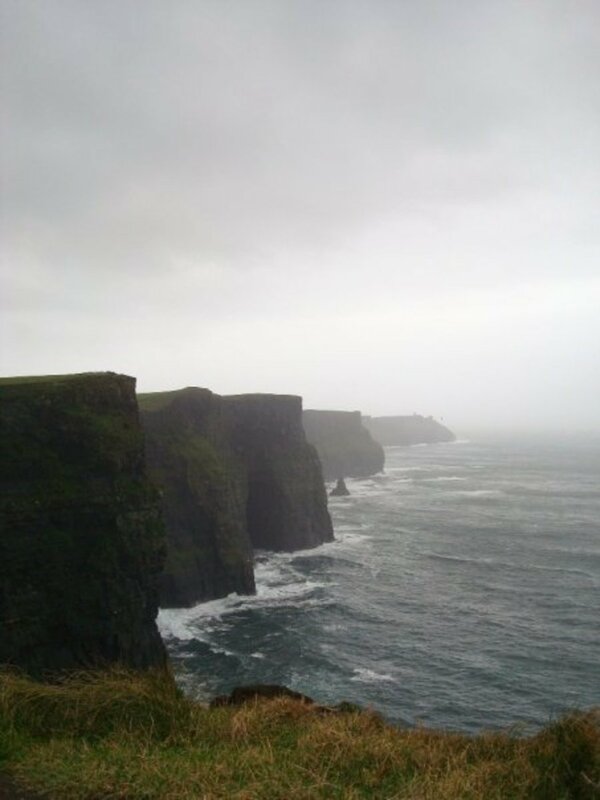 And there are a lot of things to do in this bustling island. Read on to learn about the top tourist attractions in Mombasa (and see their photos) and the best places to visit in the city. 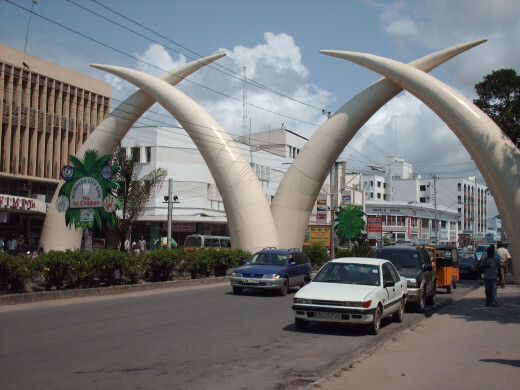 Constructed in 1952 to honor Queen Elizabeth who was visiting the city then, Mombasa Tusks are a famous landmark located at Moi Avenue. They are made of aluminum and form letter "M", which is the initial of the city’s name. The attraction welcomes visitors to the city centre. 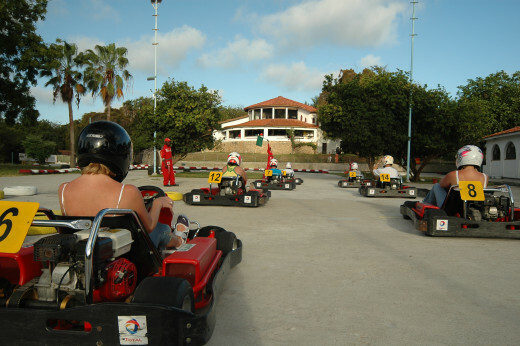 Mombasa Go-Kart is a smooth concrete track that offers exciting family activities, making it one of the best places to visit in the city. You can enjoy using off-road buggies and bobcat excavators here during the day or even at night when the area is lit by floodlights. The track also includes a restaurant where you can grab a snack as you play some computer games or watch sporting events on a big screen. 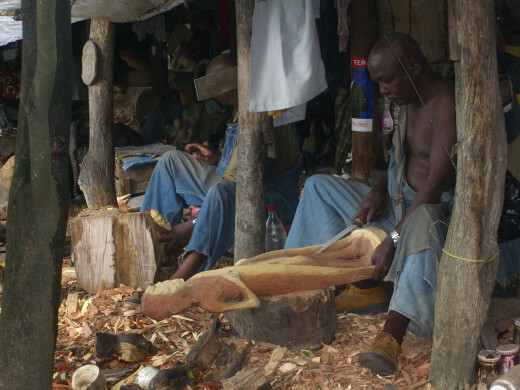 Owned by an association of physically disabled people, Bombolulu Workshops and Cultural Center is a mini market that showcases handcrafted souvenirs such as leather crafts, wood carvings, textiles and jewelry. The facility includes four workshops, a cultural center and a restaurant. When visiting the market, you can enjoy thrilling dance performances at the cultural centre and buy quality souvenirs at the workshops. 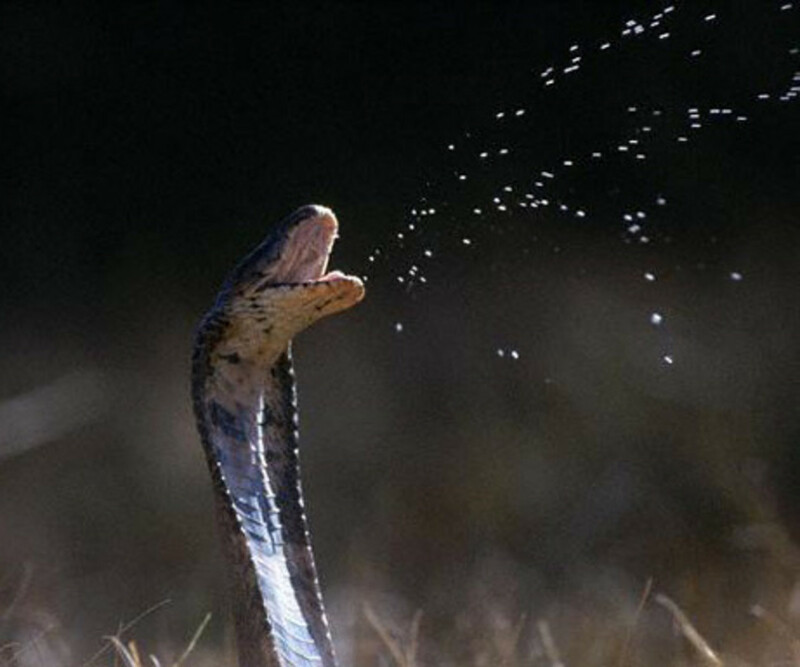 Located along Links Road in Nyali, Mamba Village Center is the largest crocodile farm in East Africa. There are a lot of things you can do in this place, including riding horses and watching crocodiles. The center includes a botanical garden that features orchids & aquatic plants and restaurants. You can be sure to enjoy game meat at the restaurants when visiting the facility. Located to the south east of the CBD, Old Town is an architectural urban centre occupied mainly by Arabs, Asians and Europeans. History and culture enthusiasts visit this place to explore old buildings and learn the culture of the residents. When visiting Old Town, you will have an opportunity to shop for antiques, souvenirs, fragrant oils and spices. 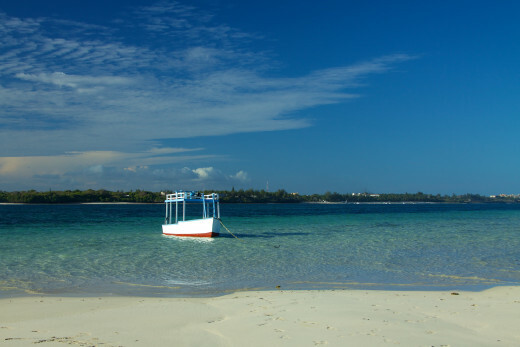 With gorgeous beachscapes and sprawling rainforests, the coastline south of Mombasa is a place of unmatched beauty. 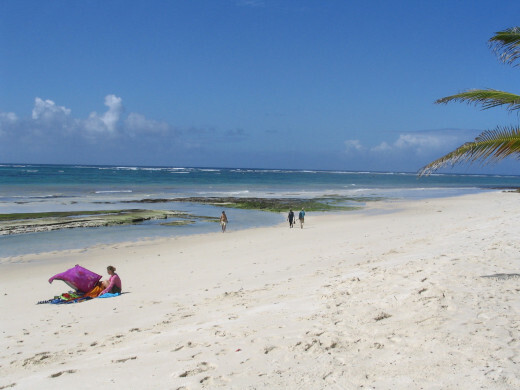 There are three popular beaches in this region: Shelly, Tiwi and Diani. Shelly is closer to the city center than the other two beaches, but offers limited leisure activities. Tiwi is a popular spot for sunbathing and snorkeling while Diani is more developed and offers water activities such as windsurfing, snorkeling, diving and sailing. The north coast beaches are characterized by swaying palm trees, stunning stretches of white sand and clear blue waters of the Indian Ocean. 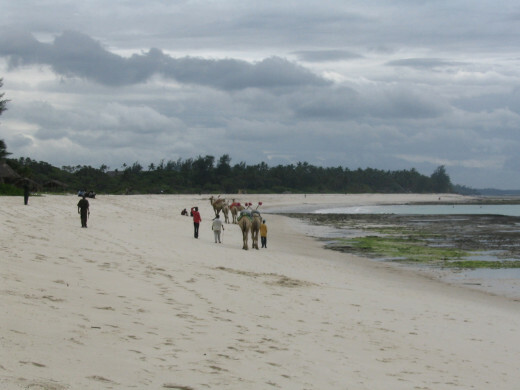 The most popular beaches along this extensive coastline include: Nyali, Bamburi and Shanzu. The beaches offer a wide range of water sports, and close to them are vibrant entertainment joints, goods-filled shops and luxury hotels. Fort Jesus was built by the Portuguese in the late 16th Century. 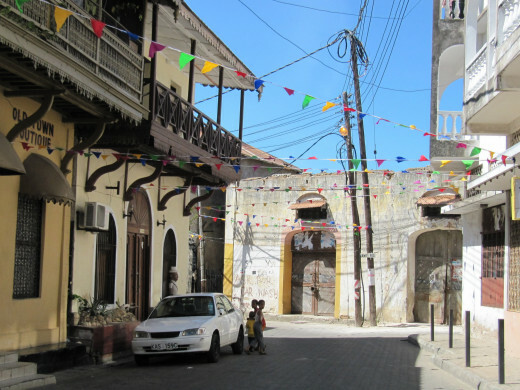 The UNESCO World Heritage site is a popular tourist attraction in Mombasa and is famous worldwide. The partially ruined structure houses a museum that showcases a vast collection of pottery and ceramics that were traded in the ancient times. There are also other ruined buildings to explore near Fort Jesus such as the Omani house and the Passage of Arches. Mombasa Marine National Park is the most visited marine park in Kenya. 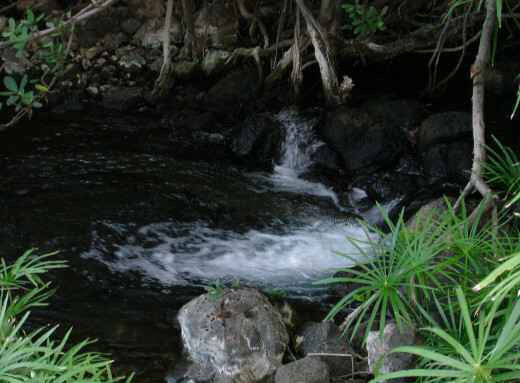 It protects coral reefs and boasts stunning sandy beaches and beautiful mangroves. It is inhabited by numerous marine creatures such as eels, stingrays and seahorses. There are a lot of things you can do in this marine reserve, including diving and snorkeling. 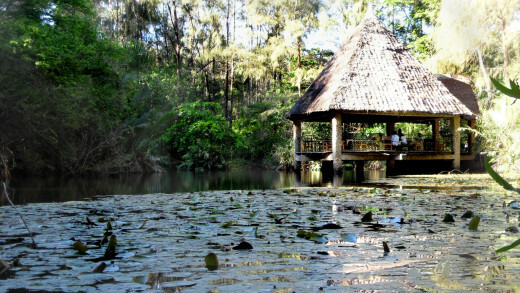 Haller Park is the top tourist attraction in Mombasa and the best place to visit in the city. 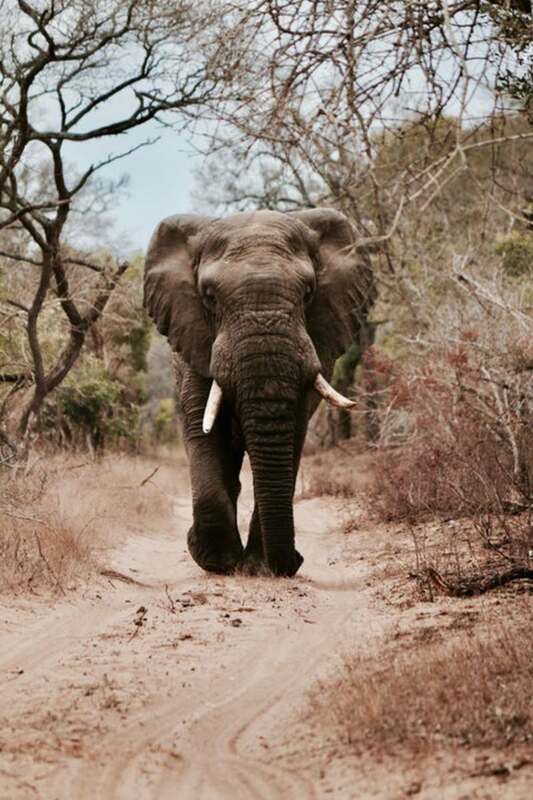 The park is a must-visit place for wildlife lovers as it is home to monkeys, giraffe, waterbucks, Cape buffalo, zebra and hippo. It is also home to more than 150 species of birds, including weaverbirds, pelicans, storks and cranes. Other attractions in Haller Park include: crocodile pens, a reptile park, a butterfly pavilion, a palm garden and Nguuni Wildlife Sanctuary. Planning to visit Kenya and specifically Mombasa? Well, you should start from this guide. Ensure you save time in your visit with the help of this guide. With all these attractions, Mombasa does not disappoint holiday goers. As you can see, there are a lot of things to do and places to visit in the city. 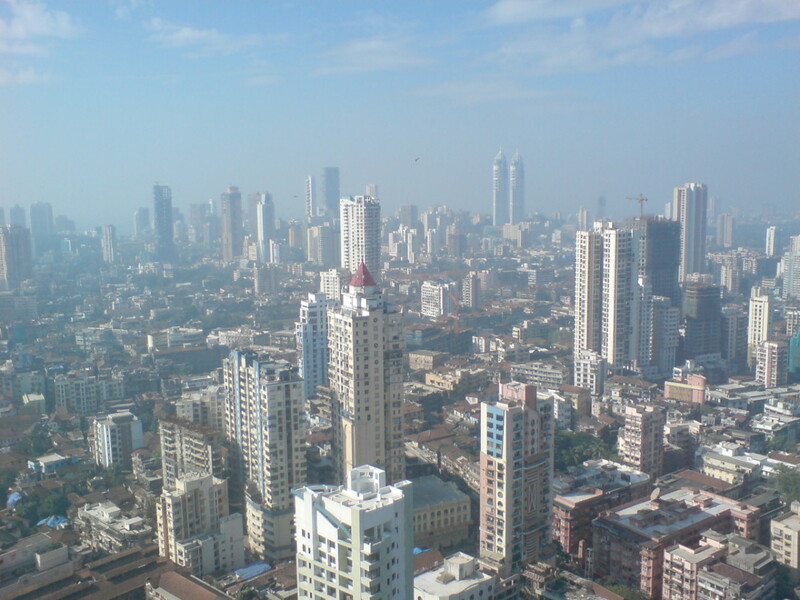 The climate is excellent and the infrastructure is superb in this coastal region. Most people crown up their tours in the region after visiting other places of interest in the country. 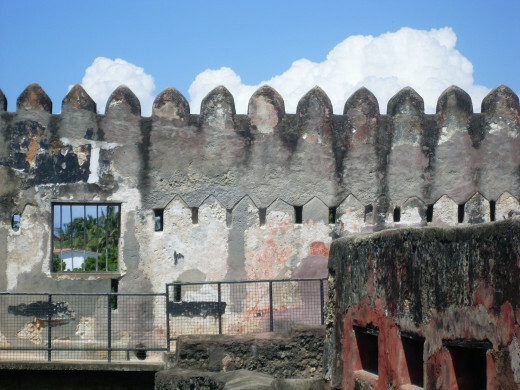 How many of these top tourist attractions in Mombasa have you visited?